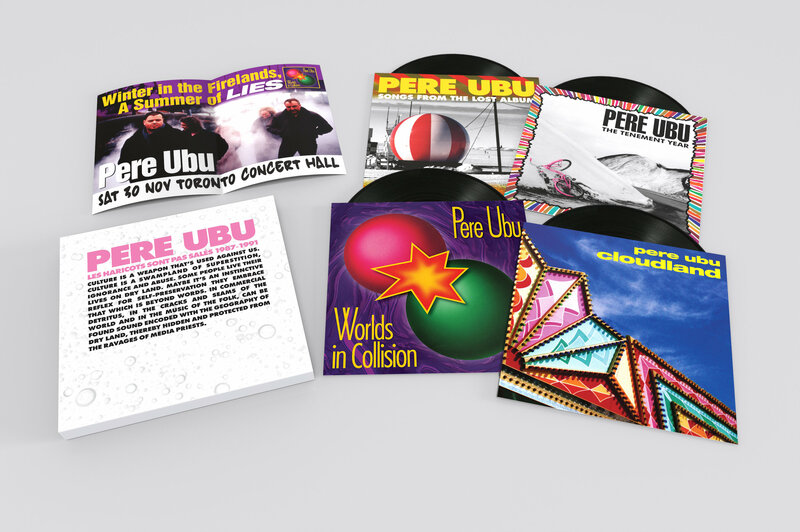 Facts first: This final installment of the vinyl reissue of the singular Pere Ubu's extensive catalogue in four-album box sets comes under the title Les Haricots Sont Pas Sales 1987-1991. And it is somewhat chronologically confusing for fan-followers, because this record collection lies between two of the earlier reissue sets: The Architecture of Language 1979-1982 and Drive, He Said 1994-2002. 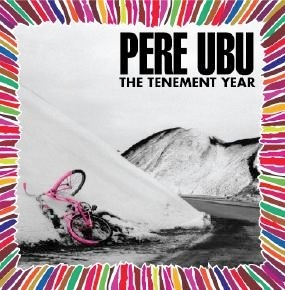 But Pere Ubu were never going to make things easy, right? We have essayed the previous box sets at length so will now presume prior interest, because frankly if you haven't got them now you probably never will. We at Elsewhere –- “That's my name, don't wear it out” - Pee Wee Herman – most certainly do. 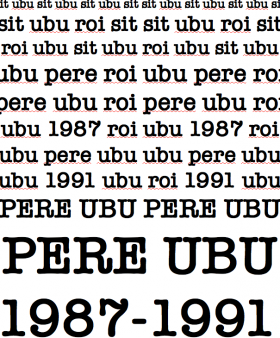 Unlike Velvet Underground, it's highly unlikely every new generation will discover an Ubu album and go out and form a band. A car-crushing factory with deafening pop through the overhead speakers perhaps, but . . .
And if you never “got” them will then you are in great company: About 99.999% of the world's population is just like you. Then there are those other few, like this habitué of Elsewhere, who were sideswiped by hit'n'run Ubu at the dawn of their uncompromising career in the late Seventies and have limped back towards them with affection and fascination ever since. They hit, and hurt so go good. It is the other survivors of such blows and sonic injury, and the genuinely curious, we address here. Although at this point in their career they had steered away from the abrasive, confrontational avant-garage sound of their first few outings. The box set Les Haricots (it is simple French, you can figure it out) brings together their studio albums The Tenement Year (1988), the almost breakthrough Cloudland ('89, which Greg Kot described as “industrial strength Beach Boys from musicians more familiar with factories than surf”) and Worlds in Collision ('91) . . . as well as an album of 11 demos which the band – aka David Thomas – call The Lost Album. 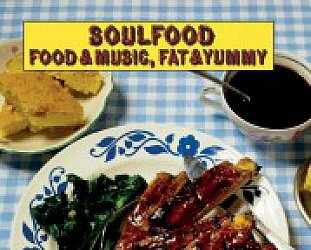 In some ways the three studio albums capture the band at what could have/should have been their most commercially accessible. 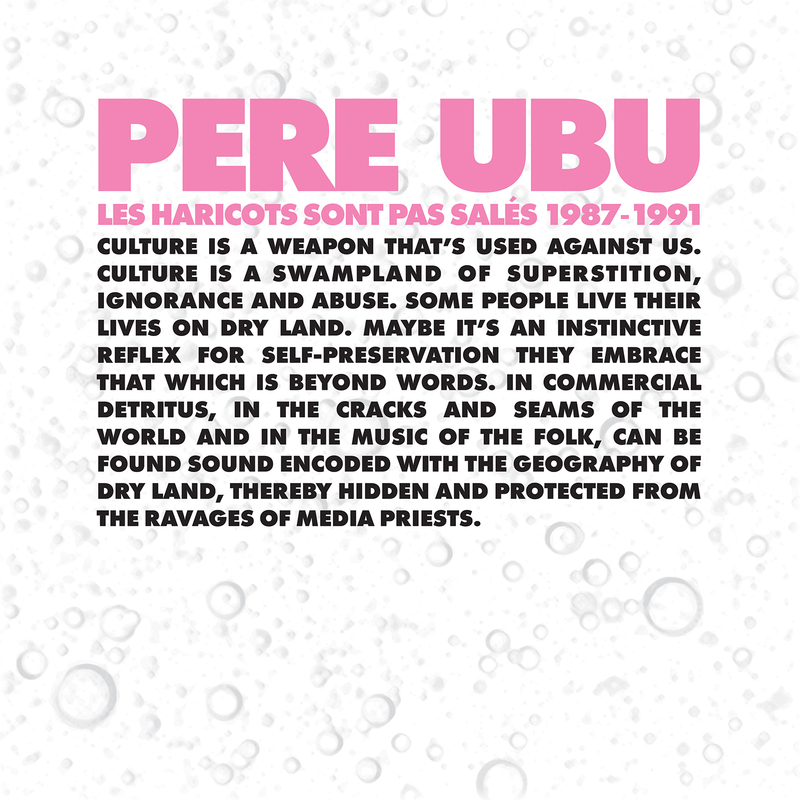 They seem happy to describe these as their “pop albums”, but as Elsewhere has previously noted, Ubu were always pop . 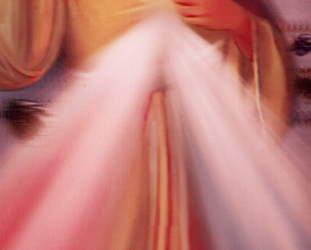 . . albeit pop where pure noise was accorded the same sonic space as the verse-chorus pop structure. Think Ornette Coleman's harmolodics principles (“remove the caste system from sound”) in some dyspeptic post-punk pop universe and you are almost there. The Tenement Year – their first since their break-up six years previous -- is enjoyably odd and brings in some kind of weirdly dramatic Dublin-after-drugs accordion-coloured pub-rock (Busman's Holiday) alongside the customary man-on-fingernails yelps (Say Goodbye) as well as genuinely acceptable mad-rock. 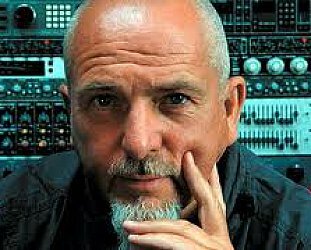 And songs on Cloudland (like the enormously enjoyable Breath) are pure and simple pop-rock of the kind Peter Gabriel and Talking Heads would sit comfortably . . . in a less benign universe. 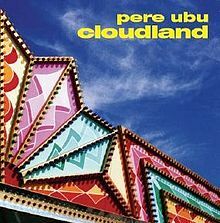 The Tenement Year and Cloudland are terrific pop/alt-rock albums and might even be among the few starting points at the more approachable end of Pere Ubu. Yes, all the odd sonic elements remained in place and vocalist Thomas' style is still a hazard to shipping in places, but there was something more measured on these albums which are in that common ground in the overlapping Venn diagrams of pop, rock and noise. 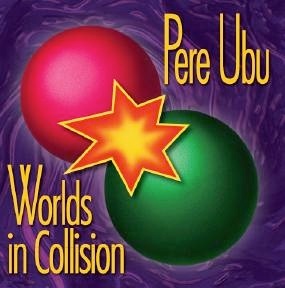 Worlds in Collision was their most mainstream collection of sometimes whimsical pop, almost New Wave pop-rock and white funk. The easiest of their albumsd and a long, long way from how they were when they gate-crashed rock 15 years previous. Almost not like the same band, except that beneath the raw, nerve-janging early a pop heart was beating. Four of these tracks on The Lost Album – the desperate sounding pop of Around The Fire (like the Big Bopper reincarnated as mad preacher), the Talking Heads-like rhythm-driven Down By The River and their original Like A Rolling Stone (with a witty country hoe-down feel) and Invisible Man (Lou Reed struck by lightning) – were recorded as demos for the album originally designed to follow Cloudland. Again there are delightful little slices of what could even be radio-friendly songs (Fedora Satellite) and oddities (the spoken word Postman Drove a Caddy which sounds like it has been beamed in from a Thirties radio station in the South). 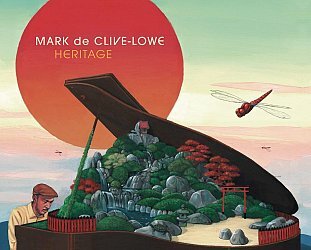 It also includes a tribute to Van Dyke Parks on the exotic Wine Dark Sparks and the sonic circus of Bang The Drum with its glitches, distant horns and a lovely melody is also inspired by Parks. Apparently. 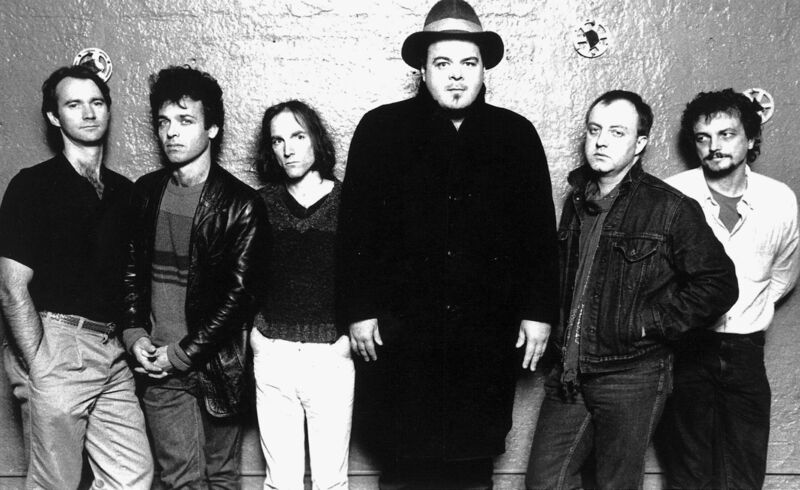 If early Pere Ubu – as collected on the first installment of these box sets, Elitism For The People 1975-1978 – showed them ahead of the curve, if that curve was swerving towards a brick wall, then this mid-period collection has them veering towards the centre-line. When David Thomas dies – he is an unhealthy 64 and when we did a Skype interview a couple years back he asked I not to mention he was smoking because his mum would get mad – my thinking is he should be acclaimed with the same enthusiastic reverence accorded Mark E Smith recently. As an outsider/uncompromising artist and innovator who changed the landscape of music. As with previous Pere Ubu box sets, Les Haricots Sont Pas Sales is available through Fire Records in Britain (distributed in New Zealand through Southbound). In addition to the 2016 interview with David Thomas at Elsewhere there is also one from '99, and other Thomas and Ubu albums have been reviewed at Elsewhere starting here.